ON THE MOVE » On The Move is going to Madrid! On The Move is going to Madrid! 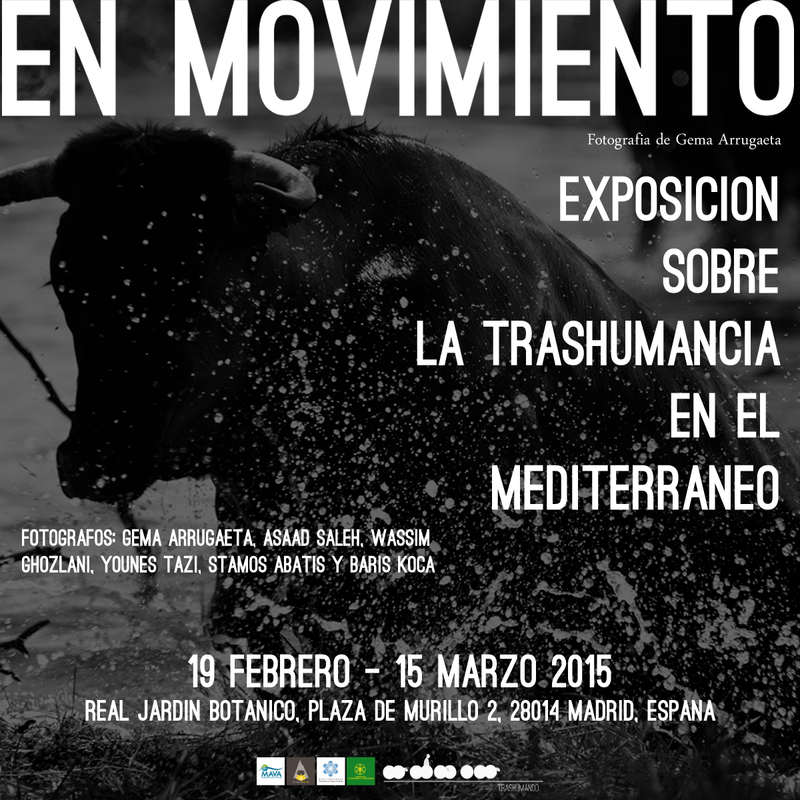 On The Move is going to Madrid next week! We are excited to announce that as of the 19th of February, On The Move is going to be at the Real Jardin Botanico. On the Move is an exhibition of professional photography commissioned by the Mediterranean Consortium for Nature and Culture. It celebrates the lives, challenges and ecological knowledge of transhumant shepherds and nomadic pastoralists in the Mediterranean region. Specially for Spain, On The Move will be accompanied by two very special photography collections – “HUMANA NATURALEZA” by Gema Arrugaeta, our lovely Spanish photographer for On The Move, and “VAQUEROS” by Raul Moreno. Don’t miss your chance to see this exciting exhibition!